It’s one of the aspects of paddling we dread the most, whether we’re on an SUP out in the waves or on one of our sit on kayaks for sale on a river paddle. Getting muscle cramp in the water can end a session early and when in the waves can result in a painful wipe-out as you get caught on the inside, frozen solid with leg cramps. 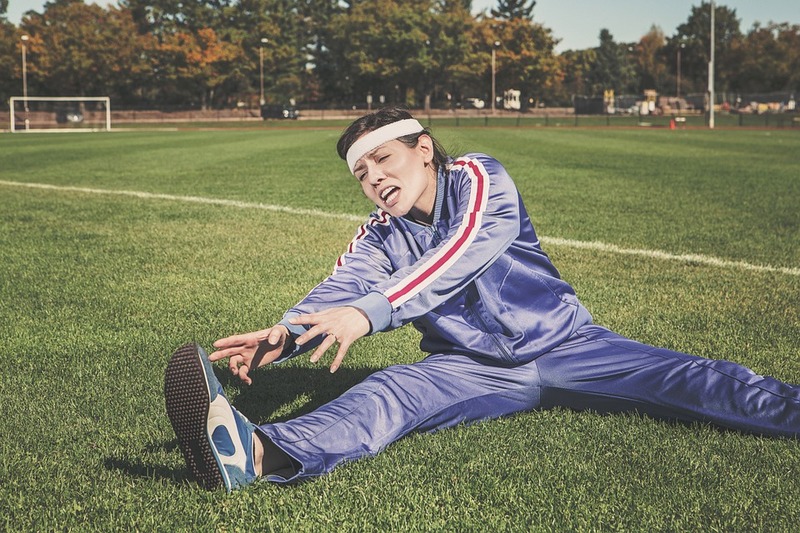 It’s a hotly debated subject as to what exactly what causes cramp in the muscles, one of the most popular hypothese is that the muscles seize up when salt, minerals and electrolytes are lost through sweat when we exercise vigorously. Another common idea is that cramping is due to the muscles prematurely fatiguing, which explains why you see sports people more commonly seize up during the actual activity as opposed to when they are training. A pretty basic one, yet is often overlooked. With the human body consisting of between 57% and 60% water it should be pretty obvious that you should be drinking plenty of the stuff. When you are dehydrated, the fluid around your cells decreased causing your muscles to tire, twitch and cramp. 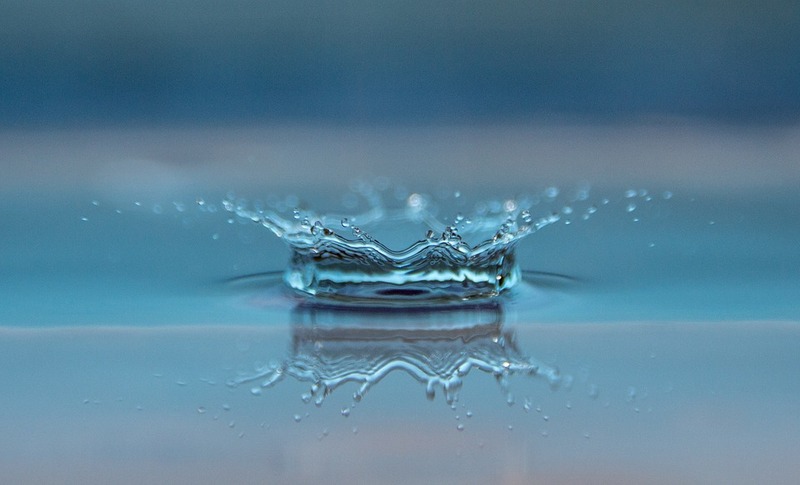 By hydrating correctly, your body’s fluids are at their optimum levels and run efficiently, this limits the chance of those painful spasms that always seem to occur on the paddle back! Sip small amounts of water often and avoid chugging down a two litre bottle just before your paddle. This will result in stomach cramps, which will also cut your session short! Contrary to the purported negative aspects of sodium, salt is one of the most important minerals that your body needs to run smoothly. Salt not only helps regulate your blood pressure but is key to maintaining the fluid balances within your body as well as aiding in your cell’s ability to absorb and retain water. 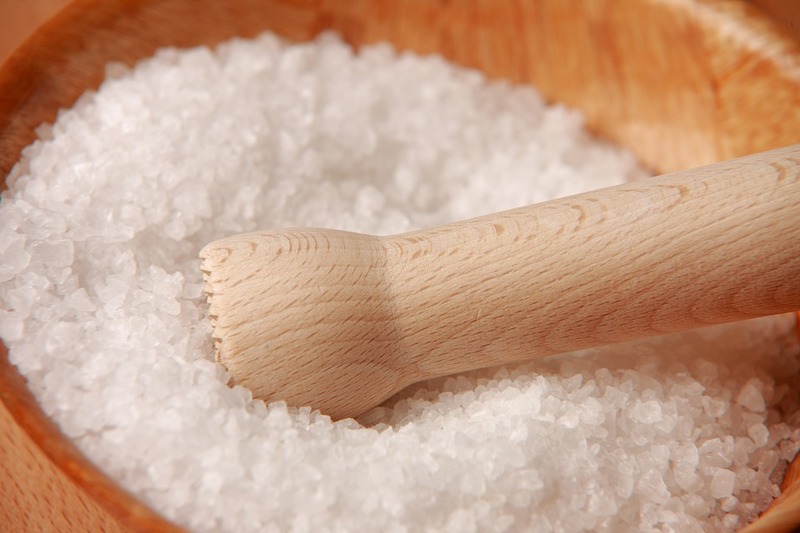 Salt is one of the key electrolytes that is lost when you sweat so consider adding salt tablets to your diet if you regularly put in paddle sessions or add a generous pinch of Himalayan salt to your water bottle prior to paddling. No matter what sport you’re doing you’ve always heard that one person constantly lamenting the importance of stretching or how yoga has helped them take their paddling skills up a notch. Well, they’re right, so you should listen to their wise words! When your muscles are tight, they are susceptible to cramping, but when they are loose and flexible they are less likely to seize up and put you out of action. Add stretching to your life and you will see the benefits in your paddling skills reasonably quickly. Focus your stretching on your weaker areas to prevent muscular imbalance and the risk of cramp striking you when it matters most… in the water! 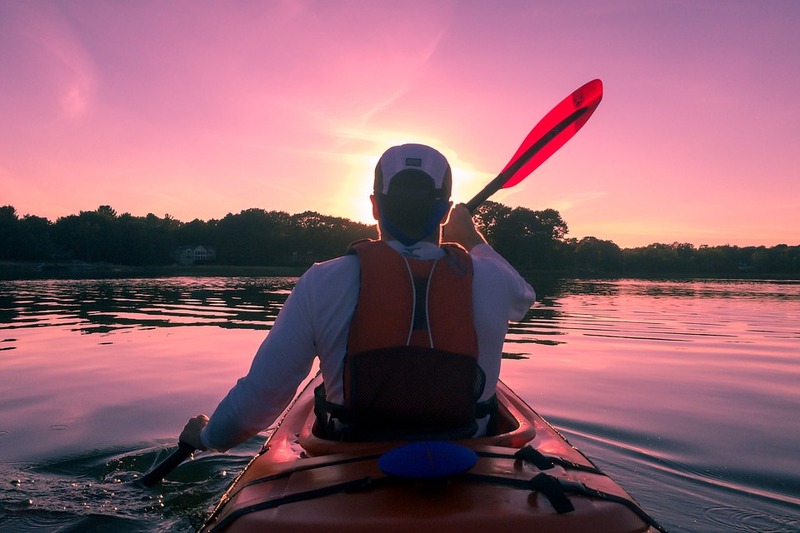 Know your fitness level, if you only have the ability to do a 1.5-mile paddle then heading out onto the water for a 5-miler will almost definitely result in your body seizing up. Basically the fitter and more prepared you are, the less likely you are to experience muscle fatigue and cramps. So increase your fitness levels and introduce regular stretching and classes such as Pilates and yoga to your regime. If you use the wrong fuel in your car, it’s going to splutter along for a short distance and then stop working. 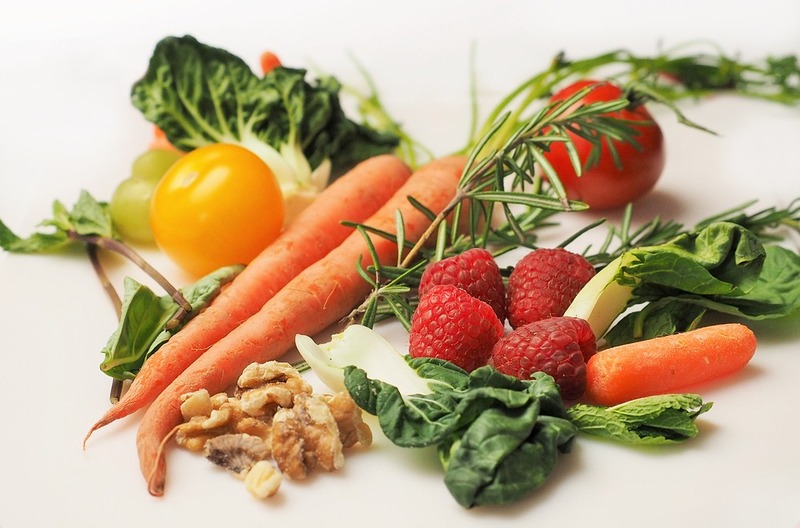 This is exactly the same for your body, a well-balanced healthy diet that is full of the essential vitamins and minerals such as calcium, magnesium and potassium can help ward off cramp. Potassium is key for the correct nervous system and muscular function, calcium meanwhile, plays a pivotal role in muscular contraction and impulse generation, magnesium stabilises adenosine triphosphate which is the energy source for muscular contraction. Foods such as sweet potatoes, bananas and melons are fantastic sources of potassium. Skimmed milk, nut milks, dark, leafy greens such as kale and almonds are choc-full with calcium, and high levels of magnesium are found in beans, legumes, nuts and seeds. When the small nerves in our muscles start to fatigue is when cramping will occur. Luckily, jumping drills which are known as plyometrics keep these nerves from tiring. Plyometrics are exercises in which muscles exert maximum force in short intervals of time, with the goal of increasing power, do them a few times a week after working out to help prevent spasms, you will see your paddling endurance increase tenfold! 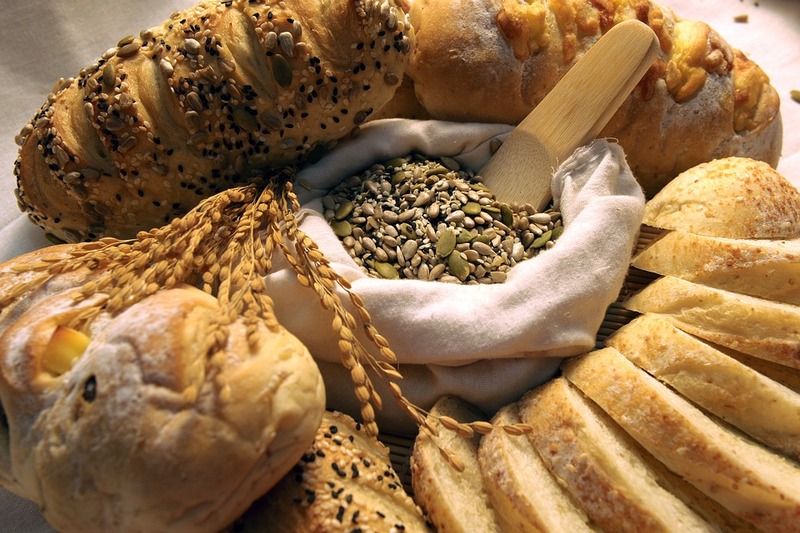 Carbohydrate depletion is another factor that will lead to muscle cramps. Carbs are the main fuel used during exercise which are stored as glycogen and once that is used up is when your muscles go into spasm, usually mid-paddle stroke! The muscle requires a carbohydrate energy source to contract with it also needing energy to relax, so now there’s no reason to pass up that extra croissant in the morning or that extra serving of pasta at dinner!